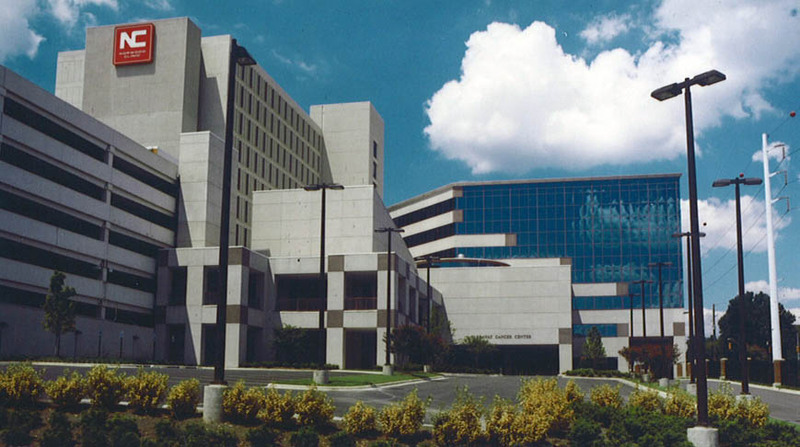 As general contractor for the Carraway Methodist Medical Center Campus for over 40 years, Doster was responsible for overseeing all construction, renovation, and addition efforts on Carraway’s main hospital campus, as well as their Alabama campuses in Haleyville, Bessemer, and Winfield. 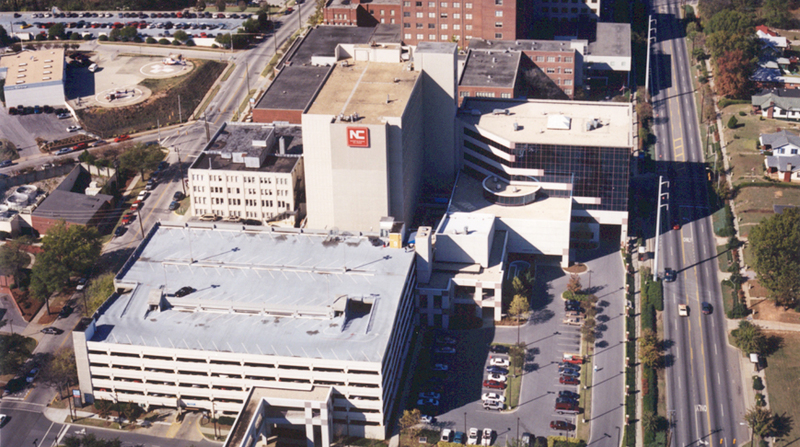 Construction work included, but was not limited to: Multiple patient towers, internal medicine suites, medical offices and skilled nursing facilities; operating rooms; an emergency room with trauma rating; three medical office buildings; five clinics; a Women’s Center; an ICU nursery with a pediatrics operating room; two floors of IMCU; a Central Energy Plant; a helipad, a cafeteria and two parking decks. 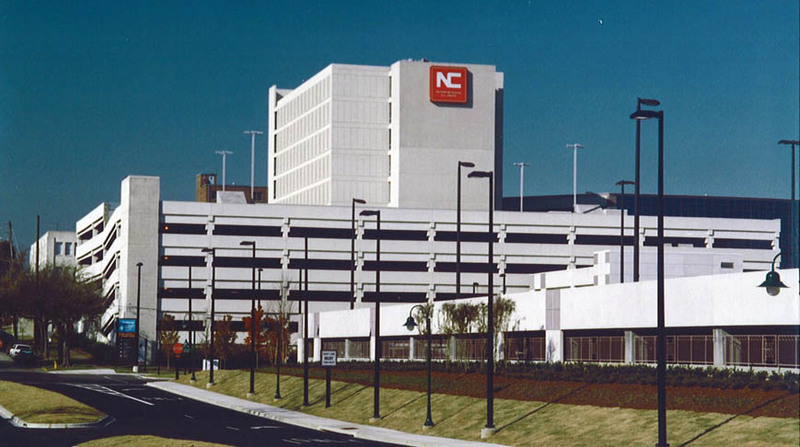 Doster additionally built Carraway’s Cancer Center; the seven-story building, with an atrium and a pedestrian bridge, features a full-service cancer center, outpatient radiology and MRI, an orthopedic suite, an auditorium, and a hotel. A 277-spaced parking garage was also built to accommodate the facility.